Bethesda has debunked the rumor that its latest Fallout title, Fallout 76, is going free-to-play anytime soon. 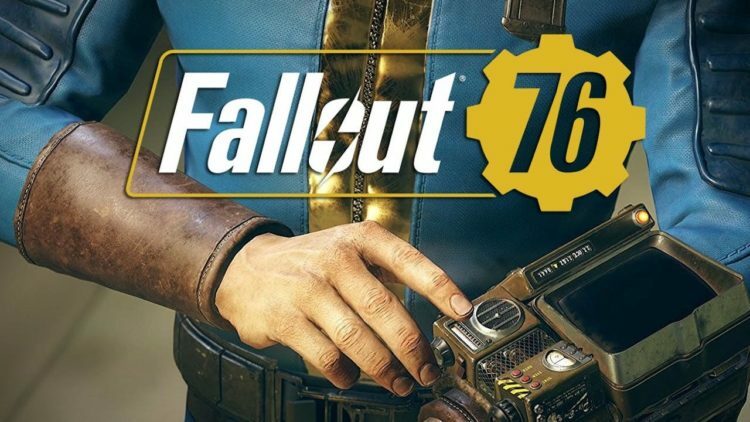 Various media outlets reported that Bethesda’s online Fallout prequel might go F2P based on the fact that retailer EB Games reportedly removed physical copies of the game from its shelves. Taking to Twitter, Bethesda has now denied that this is the case. “There is no truth to this rumor”, the publisher tweeted. Fallout 76 was released back in November of last year and has received mixed to average reviews. Many fans have expressed to be rather disappointed with the game, and sales have been lower than expected. Fallout 76 is available now globally for PC, PlayStation 4 and Xbox One.